The Fahrenheit Group is proud to sponsor CED’s next Member Meet-up & Pitch Event from 5-8 p.m. Nov. 7th at the Mayton Inn, 301 S. Academy St., Cary, NC. 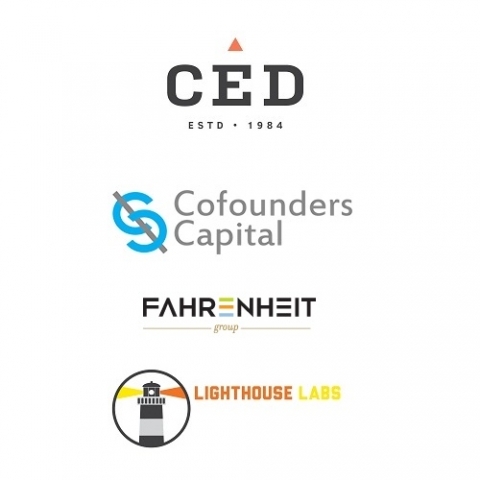 Cofounders Capital and Lighthouse Labs will be there for live company pitches and high-value networking. From 5-6 pm selected companies from Lighthouse Labs accelerator programs will pitch to a group of local VC’s and angels. From 6-8 pm, you can meet fellow CED members & catch up with peers over drinks and appetizers. This event is free and for CED members only. To RSVP, click here.